Introduction: Paying online. PortWallet is easy to use & safe! How to pay online using a credit or debit card? 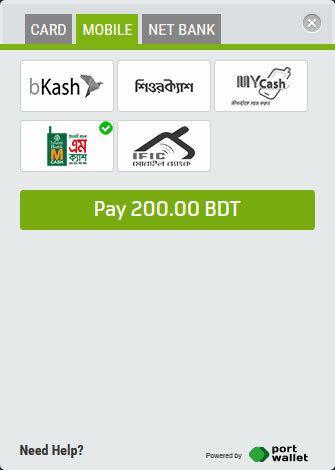 How to pay online using EMI? 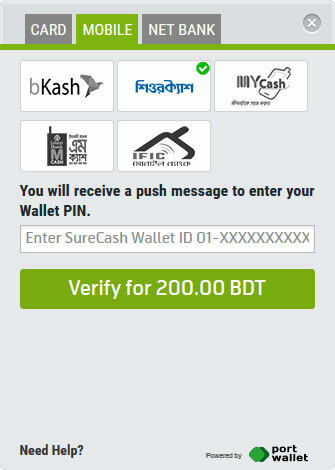 How to pay using Mobile Wallet? New to online payment? Not a problem. We will guide you every step of the way. 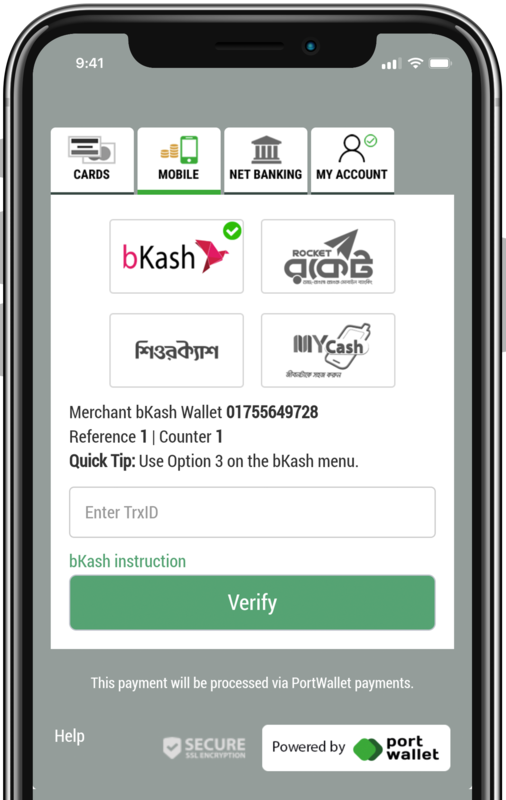 Online payments are secure and use very high encryption. There are 2.5 billion transactions happening in the world right now as you read this. Compliance to online privacy and data security is standard across the globe. 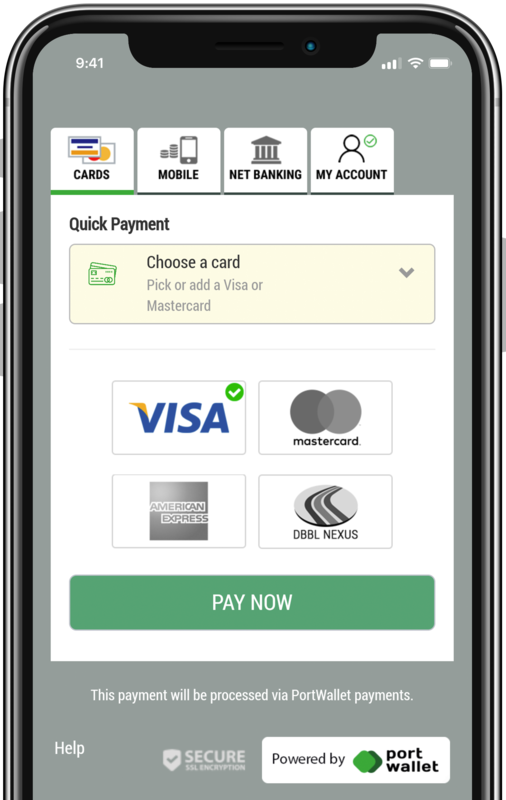 Pay using a local or international Debit or Credit Card. 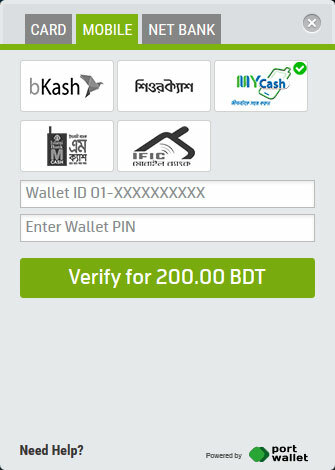 You can pay using Mobile Wallet. 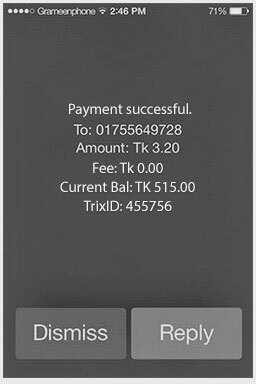 You can pay using NetBanking. Paying online with cards is easy to use & safe! 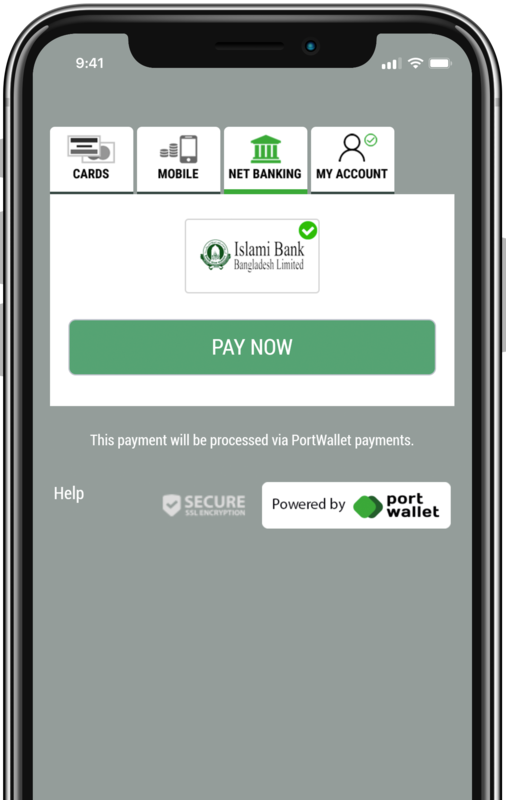 You can use a local or international Debit or Credit Card to pay online using PortWallet. Here's what may have gone wrong. Skip to the next question if you answer "Yes". 1. Is your card activated for online transaction? 2. 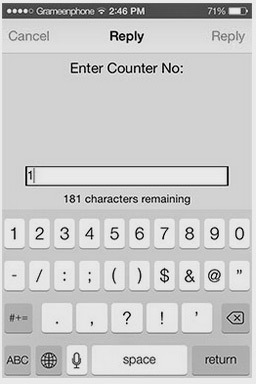 Did you enter the OTP (SMS from bank) correctly to verify your identity? 3. Try to make a payment the second time, there is a 20% chance it may work. 4. If you've tried all of the above please call the bank that has issued your card. They will be able to help you identify what has happened. *Terms: EMI – Easy Monthly Installment Payments: Seller/Merchant is responsible for all EMI transactions. Cardholder must sign EMI FORM during delivery to avail EMI from their respective bank. After EMI form is signed it may take about 20 days for EMI to be reflected on your account. ALL cards do not qualify for EMI. Please contact your bank to see if your card qualifies for EMI. If a disqualifying card is used for EMI payment, customer can not avail EMI on that purchase. Terms and Conditions of Seller/Merchant & Bank providing EMI apply. 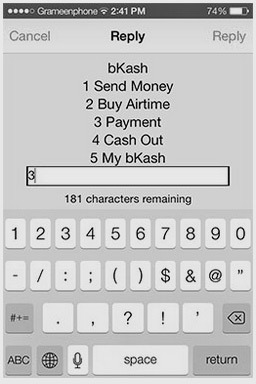 After you select bKash on PortWallet as a payment method. 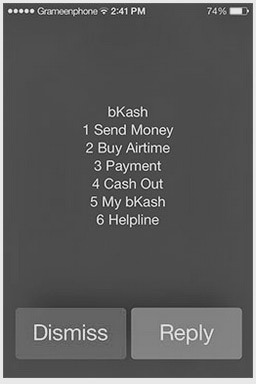 You will need to make a payment using the bKash USSD menu, for which the instructions are shown below. 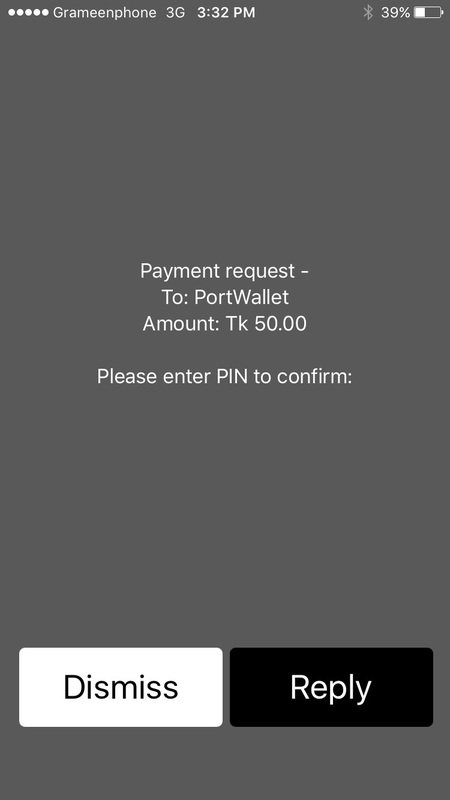 After making the payment you will receive a transaction ID, which you can verify on PortWallet to complete your online purchase. 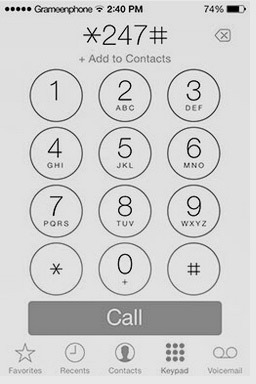 Use keypad to enter *247# and call. Depending on your phone. Click reply for step 3 or choose option 3(payment). Depending on your phone the message may appear differently. Choose option 3 (Payment). Enter the Merchant wallet number to make the payment to us. Enter the amount you would like to pay, also mentioned on top of the page. Enter the reference number mentioned on the top of this page. Almost Done! You will now receive a TrxID. Please enter it in the field on top of this page and click "Verify." 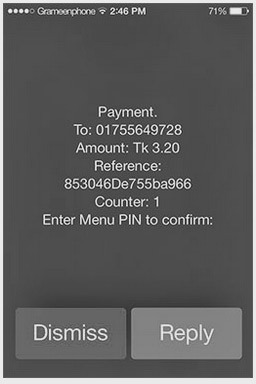 Please enter your PIN to confirm payment and click reply. Step 2: Please enter your Wallet PIN to confirm. Step 3: Click "Verify" to complete your payment. Step 2: Click "Pay" to be redirected to the MCash site. Step 3: Complete MCash payment procedure to confirm payment. Copyright © 2019 PortWallet Support - All rights reserved.